In addition to the program on Paper Piecing at our February Meeting (February 7th from 1-3pm @ the Taylors Library), we are going to have our first swap of the new year. 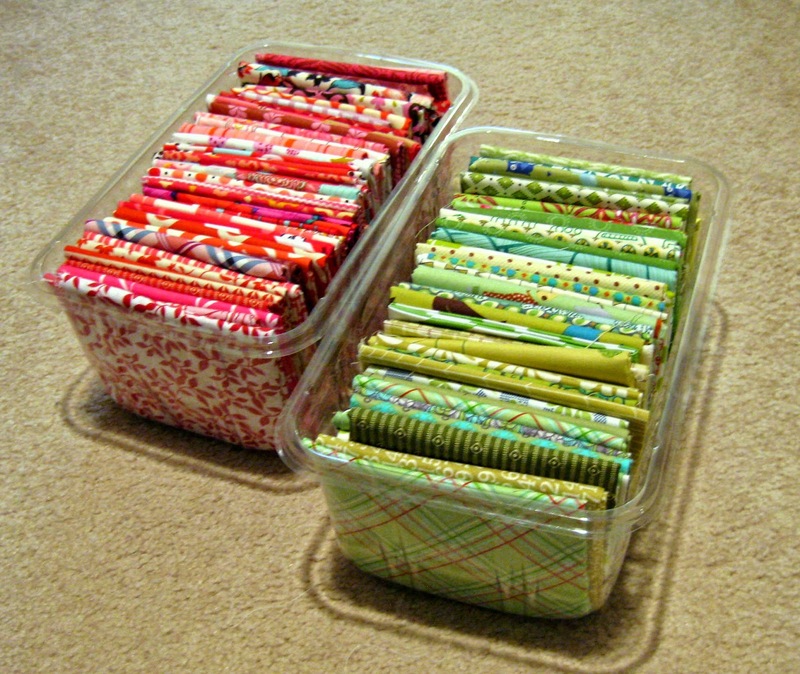 This swap will be to trade some of your old, unloved fabric for some new fabric! Bring in fabric you no longer love, you never loved, or has been sitting on your shelves for a decade (or two) without a purpose. Fabric must be "good" quality cotton quilting weight fabric. 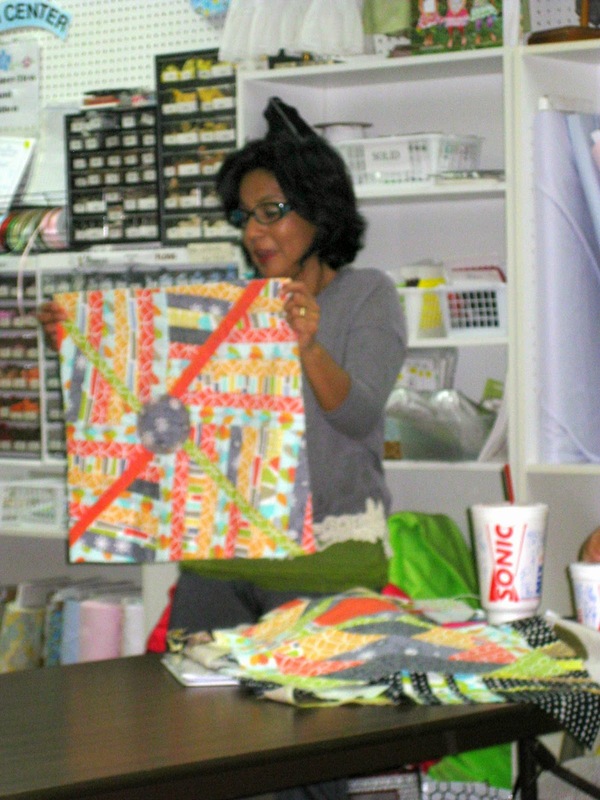 Good quality means quilt shop quality or similar quality from JoAnn's, Hobby Lobby, etc. Fabric can be any style: solids, prints, batiks, traditional, modern, floral, plaid, 30's reproduction, etc. This swap is totally optional, but I hope everyone participates because it is such an easy swap and it will be much more fun. You might love some of the fabrics others are swapping so make sure you bring some to swap too. If you have any questions about the swap, you can add them as a comment on this post or you can e-mail me at cheryljbrickey (at) gmail (dot) com. President-Elect Cheryl Brickey called the meeting to order shortly after 1pm and welcomed everyone to the first meeting of 2015. Eleven people were in attendance each introducing themselves. § Contact Sheets were distributed to those present for completion to include contact information and social media links. The information will be distributed among members, if desired, so we my get to know each other better outside the monthly meetings. § Plans are underway for our guild to become a member of The Modern Quilt Guild. Benefits include monthly patterns, fabric challenges, webinars, discounts to national events, guild pin and a website for community. Paige explained that a SC Nonprofit Corporation has been formed and the Federal Identification number obtained through the IRS. The next steps are to formulate our by-laws, open a checking account, collect dues and submit our national application. June 1st is the target completion date. It was suggested that in addition to our by-laws we have standing rules. § Committee chairs are open for Charity, Swaps, Drawings and other activities. Darlene Sanford volunteered for Charity Chair and will lead the guild in choosing a charity and an appropriate project. St. Jude and Greenville’s Meyer Center were suggested a possible charities. § Program suggestions were solicited with a drawing to take place at the conclusion of the program. 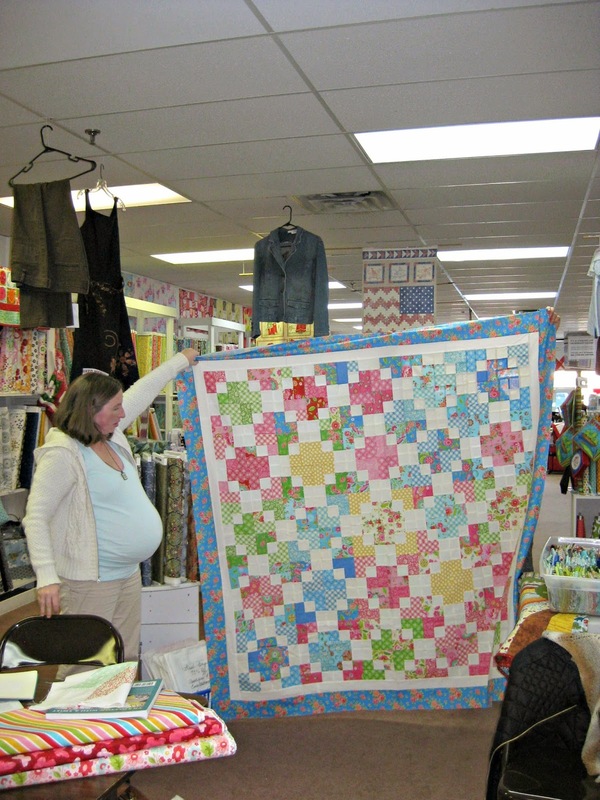 § Landrum Quilters’ biennial quilt show will held June 11, 12 and 13 at the Landrum Middle School. § February’s meeting will be one week earlier, February 7th, due to Valentine’s Day and will take place at the Taylors(Burdette)Branch Library, 316 W. Main St., Taylors, SC 29687. The program for February will be paper piecing. Bring your sewing machines and scraps as we will be working on a Valentine’s themed block. We will also be having our first swap of 2015 - a quarter-yard fabric swap. More information about the swap will be sent out in a separate email. Happy New Year! We will be having our first meeting of 2015 at the Bernina Sewing Center this coming Saturday the 10th at 1-3pm. We are going to have a fun filled meeting complete with officer elections, information about possibly joining The Modern Quilt Guild, and a guild program on Modern Traditional quilts. If you have any quilts or quilt blocks based on traditional patterns (for example an updated Churn Dash or Irish Chain quilt) please bring them to the meeting, the more examples and participation we have the better the program will be. Also, as a look ahead to February, the February meeting has been moved to the first Saturday (February 7th) due to a conflict with Valentine's Day and will be held at the Taylors Library.